From September 18 to 22, 2007 the rural landscape surrounding the villages of Forfar and Crosby was transformed as over 88,000 people attended the 2007 IPM in Leeds County. 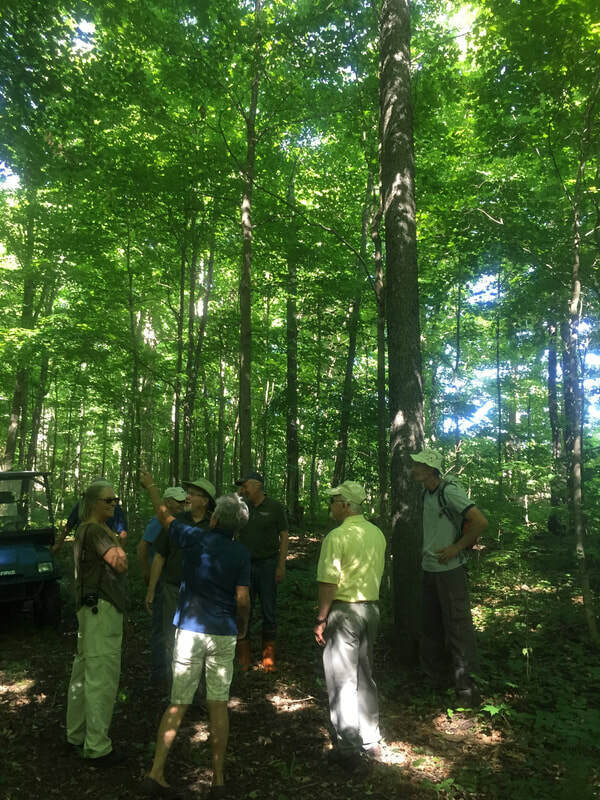 The Leeds County Stewardship Council was assigned the task of presenting the managed woodlot and plantation tour at the farm of Rod and Edna Croskery, sponsored by The Township of Leeds and the Thousand Islands. Much of 2007 was spent in preparation for the event. From January through to March, the woodlot was thinned by Ken Carson, a local logger. 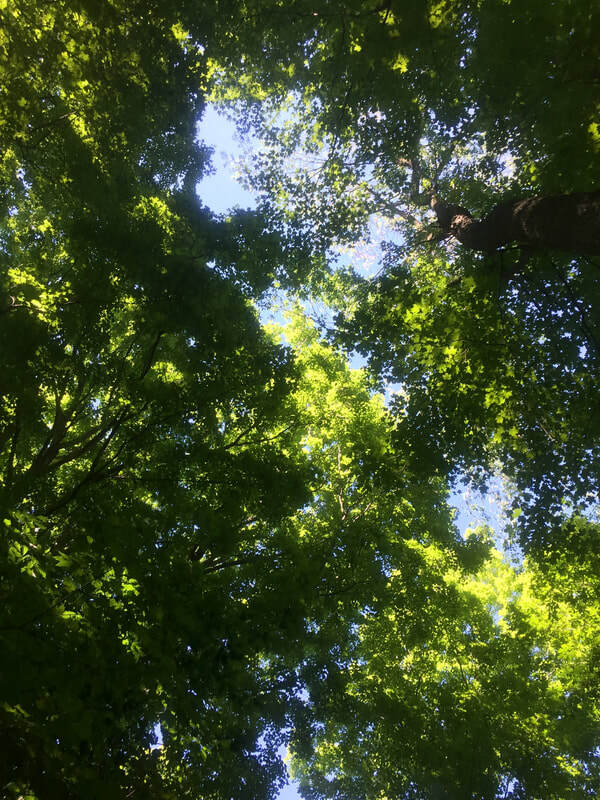 LCSC hired Upper Canada Forestry Service to mark the trees and oversee the harvest. Assistance was also provided by Brian Anderson, Advisory Services Coordinator at Mississippi Valley Conservation Authority. The quality of the harvest was excellent and the forest is certified and well managed in accordance with the rules of the Forest Stewardship Council (FSC). 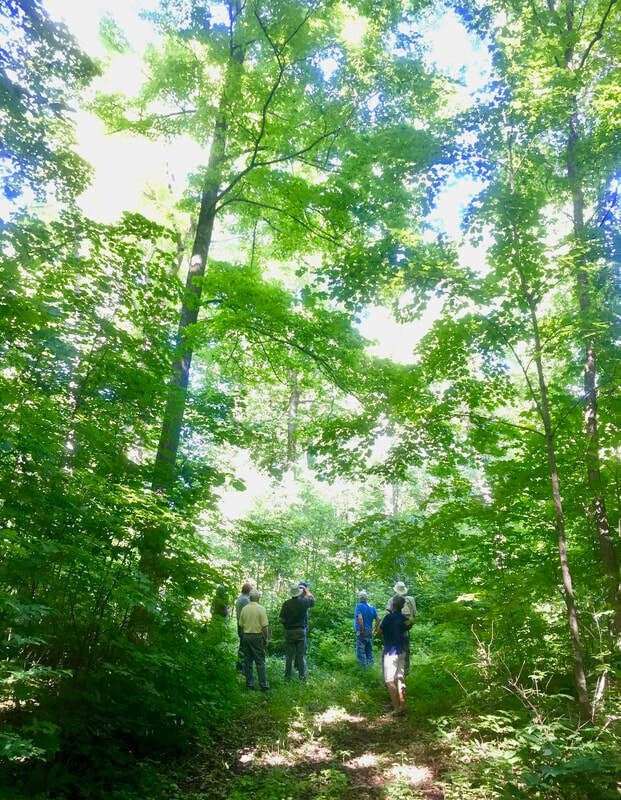 In 2018 LGSC arranged a 11 Year Reunion Tour of the Croskery Woodlot. The woodlot has responded well to the thinning and will be ready for another harvest in a few years. The canopy openings that were created now contain hardwood regeneration including maple, walnut, black cherry, red oak and bitternut hickory. Some of this regeneration was seedlings planted after the harvest that Rod kept free from competition for years.